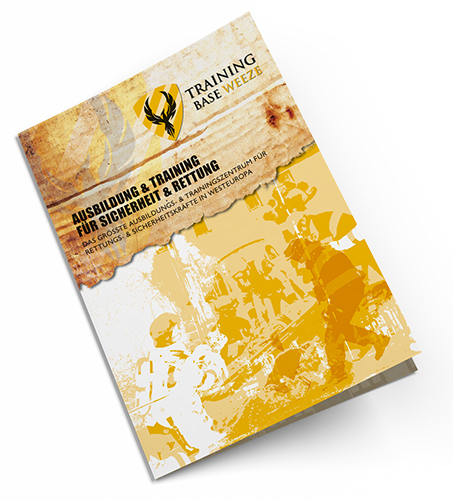 Education & Training for Safety & Security Professionals! Your partner in safety training. You can download our current brochure HERE.